As you may have gathered from around here I have been a little bit curious about quilt journal and planners. 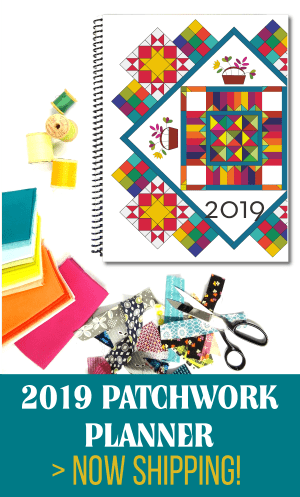 In my recent release of the Patchwork Planner & Quilt journal- (over 30 pages you can print) I thought that it might be nice to put something together that was just a little bit different. I thought that making a quilt journal would be a great way to show off what’s I’ve finished this far and it’s something I can share with others! This quilt journal wouldn’t be showing the progress, or keeping track of notions or swaps…. or anything like that. 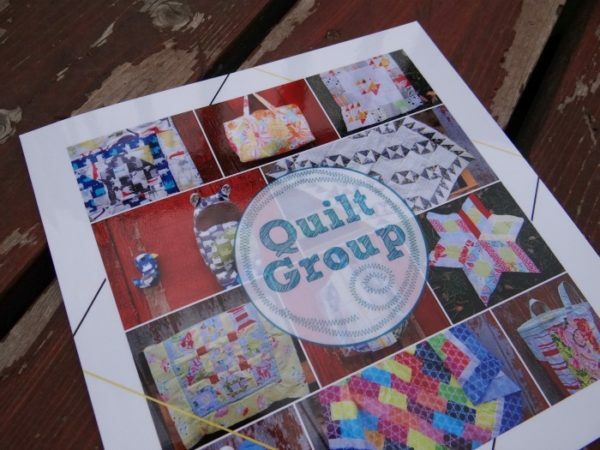 It would be something that you could have on your coffee table, shelf or pack around to your quilt groups and be a proud mama of. It took a bit of time. I’m telling you. You will need to set aside some mega time here to put together your little book. A couple of hours– It’s sooo worth it though. After loading up all the images I wanted to use and moving things around…adding a few stamps…and then doing some final tweaks- the book is wonderful. I totally get that there are other companies out there that do similar things as mixbook. While I have seen the products from them, I haven’t personally used them. So- this is my experience with Mixbook. Maybe sometime in the future I’ll take some time to look and try out the others. 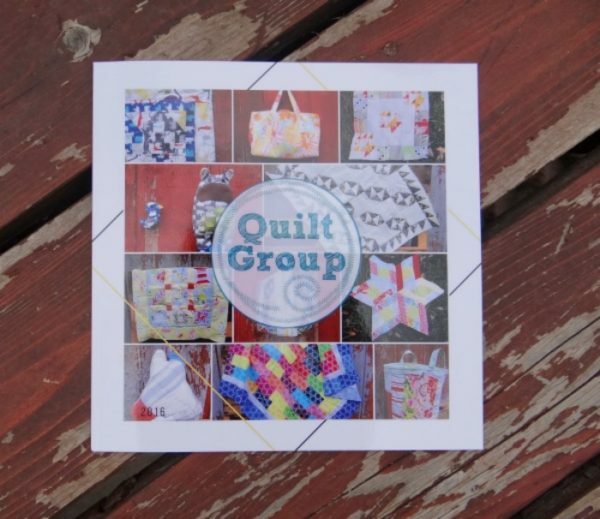 I have the projects done and thought it would be a great way to showcase what’s in the group and who the designers are for this year. This is something I can use to promote the group when I’m out and about at market or wherever…. or just keep in my sewing room and look over what I have gotten done! That’s fun too! Take a look inside— the pages are so pretty! You do need to make sure your images are at a size that’s not fuzzy- don’t worry, they let you know if there is an issue! I decided to group each page with a project. 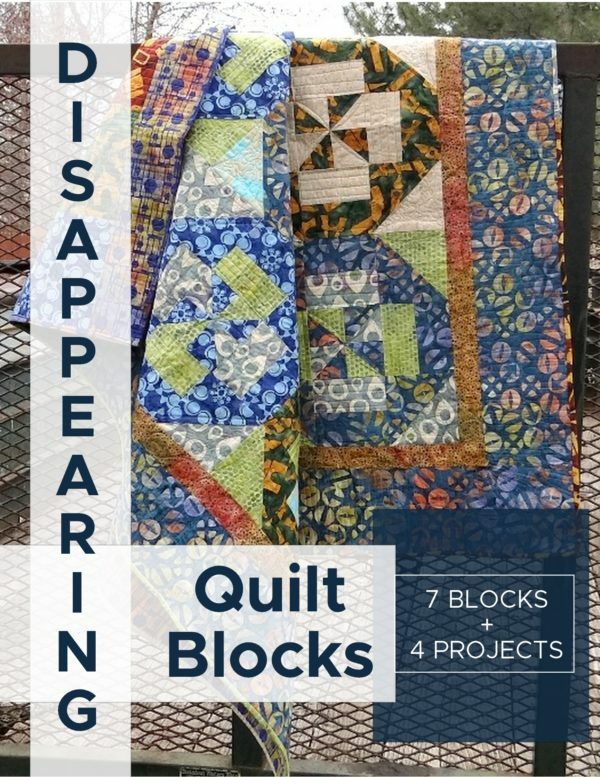 So there is a page showing off the mystery quilt or the block of the month or a monthly extra sewing project, or doll quilts. There is a little bit of text to mention what the page is about, but I tried to keep it simple and sweet. If you notice there are little stamps and designs. Those are already put into the layout that you choose, so it really is simple to drag and drop an image and a little text, stamp, and you are done! I even included the designers for this year and a quick intro on what the book is about on the first page. 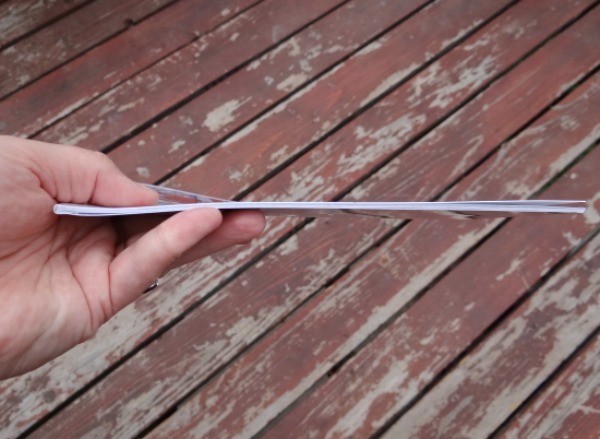 I picked up the paper back version– but there is a hard back version if you’d like. 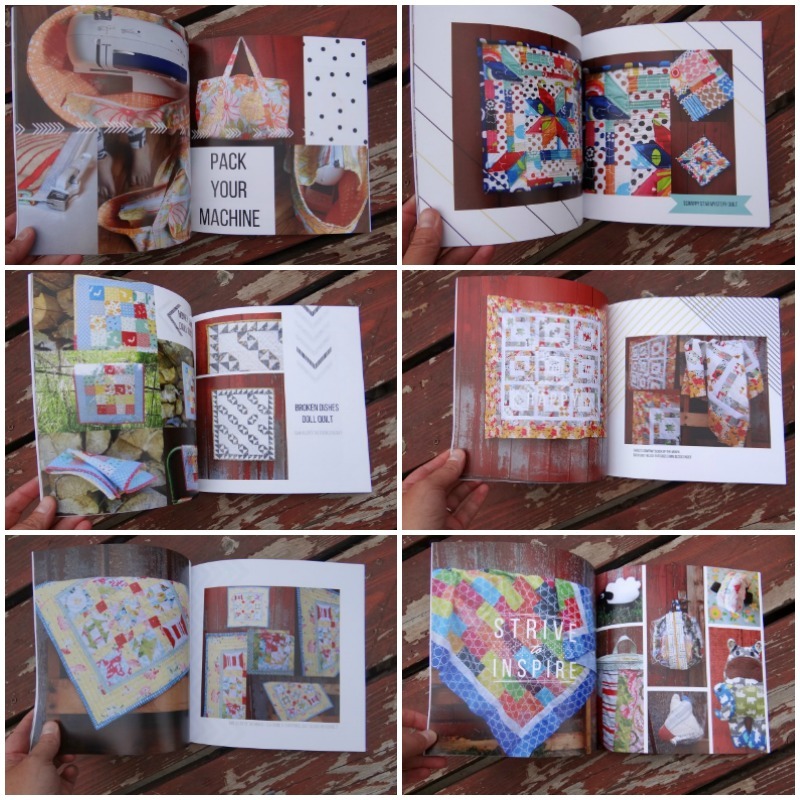 Interested in getting the patterns for the projects in the book? 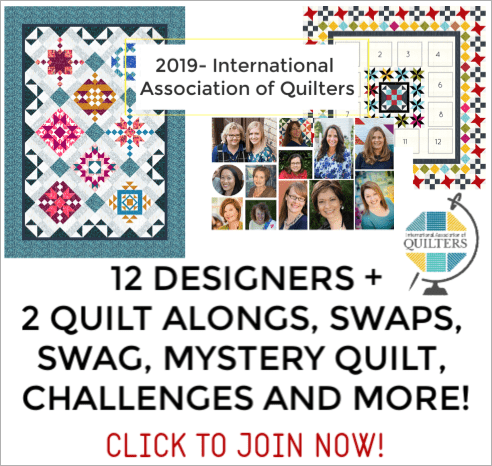 Join the quilt group here and you’ll have access to them plus much more! You ready to make your own?! Order it and wait by the mail box. It delivers in 3 days!!!! It couldn’t be any easier. Could it? Besides the time element– here are a few other tips I have for your when you give it a try. you will need the large images. If you upload an image and it shows a little caution yellow exclamation point- your image will not print well. if you can- have your images in order by month or project. This is really helpful keeping things in the order you’d like or maybe category. go for the prefilled books! There are soooo many to choose from. Lots of styles and designs. This made it so easy to drag and drop the image into it’s spot and then let the book to the rest. I did do some things on my own, but for the most part, I kept with what it already had. use the tutorials if you get stuck. Sometimes my brain gets stuck and watching or reading a tutorial on how to do something really helps. Don’t waste time fiddling with things when you can quickly look it up and be on your way. explore, explore, explore. The site is big….and loaded with goodies. There are stamps, layouts, themes…etc. More than you can imagine. 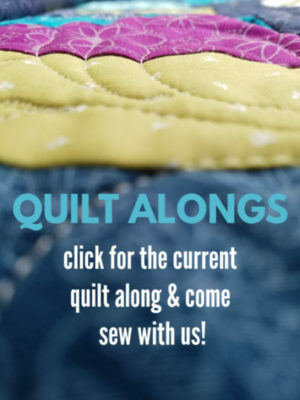 Before setting out on the quilt journal, take a little bit to explore the site- look at the goodies and try a few things out. Want something just like the one I purchased? I used the subtle simplicity everyday photo book. Simplicity is the key to this family photo book design. A white colored base makes it easy to showcase any photos in your library. Minimalistic gold and black accented patterns add just the right touch of detail to make this a timeless photo book. Subtle Simplicity is part of our Everyday Photo Books Collection and is backed by our 100% satisfaction guarantee, just like all of our other photo books, cards, and calendars. Mixbook uses only the highest-quality, heavy-weight papers that are ethically sourced from sustainable forests and certified by the Forest Stewardship Council and the Rainforest Alliance. Customization With Mixbook, everything is customizable. Add your own photos and text, change the layout, add stickers and backgrounds – you are free to design a Book that is personal to you! Have you used this before or something similar? How often would you need to print? I love this idea Becky. I have some favorite recipes too that are in a well dog eared old binder. If I took some nice photos and took a little time to type them up, I’d create my own personal favorites recipe book to keep too. 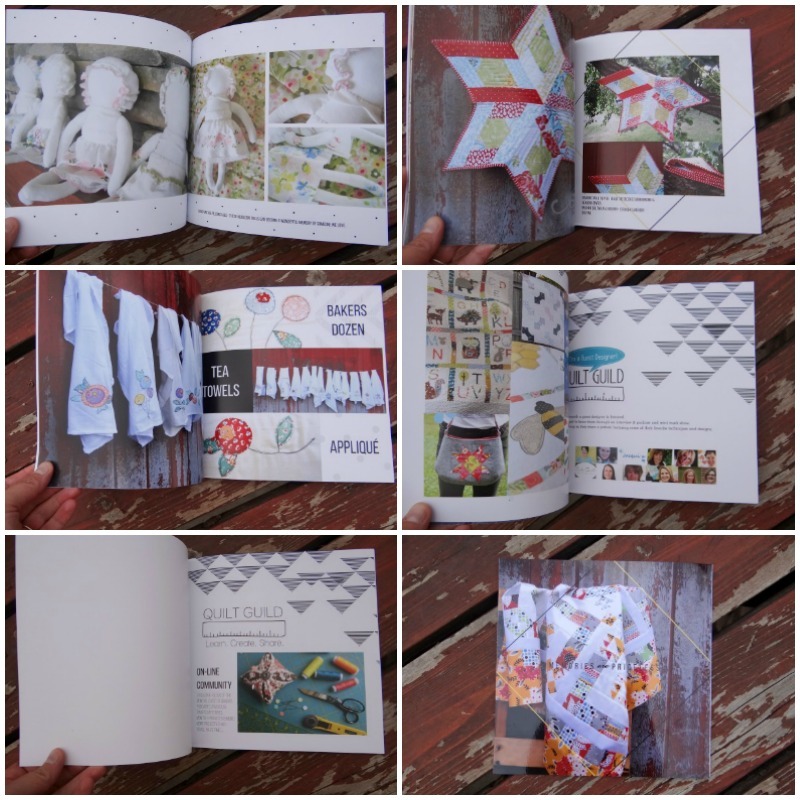 And the possibilites for family journals, baby books, wedding mementos etc – endless! Thanks so much for your review, your book looks stunning. I do journal but very informal and just for me. I use a composition book and write in it important events. Like all about the two surgeries I had just 7 weeks apart in the spring. About the swaps I am in. Couple of things I won on line. Quilts I made and finished. Lots of photographs get printed out and stuck in place with double stick tape. I do like to look back at older ones and they do go back 6 years or more. Great idea! It is so fun to take a look at what I’ve done in the past as well. I forget them all!